Located on Empress Road in the popular residential area of Kensington, L7, is this fantastic three bedroom mid terrace property, arriving at the sales market courtesy of appointed agents, Move Residential. 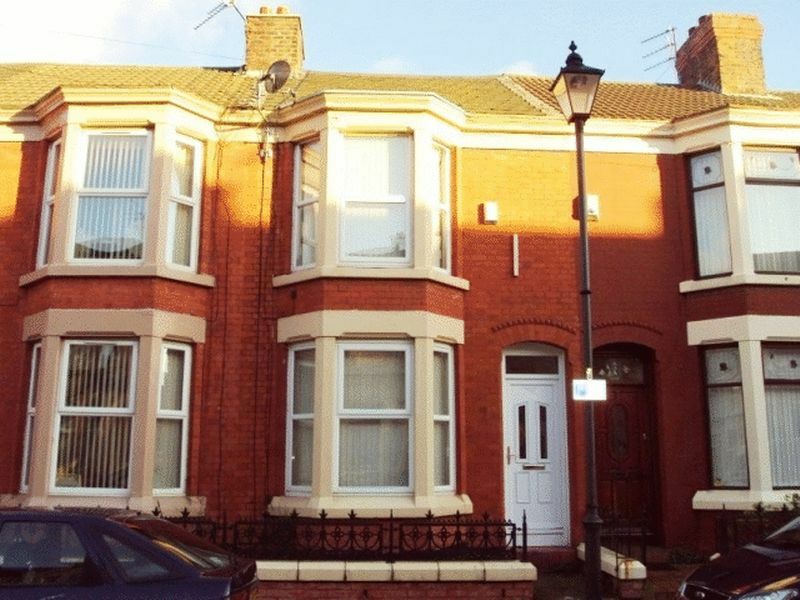 An ideal investment opportunity for potential investors, the property is licensed for accommodating students and is currently let out to four tenants until the 1st July 2019, producing a gross income of £14,100 per annum. The property briefly comprises; an entrance hallway, a bay fronted lounge, a secondary reception room to the rear elevation, a substantial fitted kitchen, three generously sized double bedrooms and a three piece shower room suite. Further benefits to the property include an enclosed yard to the rear, gas central heating and double glazing throughout.